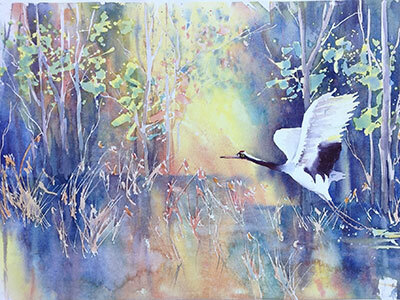 Margaret Livermore is a watercolor artist. 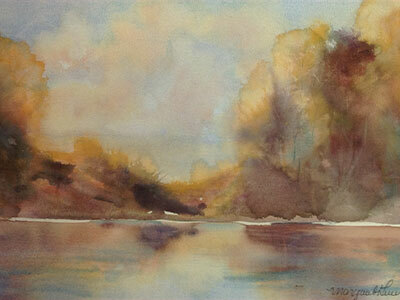 She enjoys painting landscapes, seascapes and flowers. 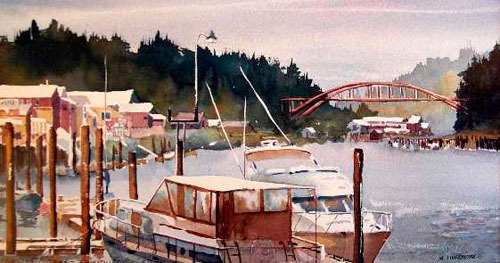 The colors and techniques she uses helps her convey the quiet, peaceful moods of Whidbey Island and the Puget Sound. 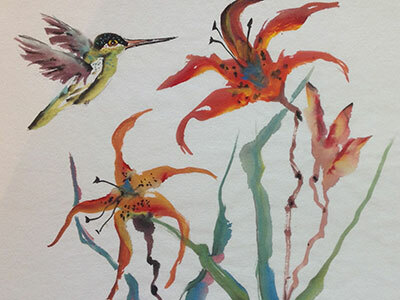 She has lived in Oak Harbor since 1982 and has become involved in many aspects of the art world. 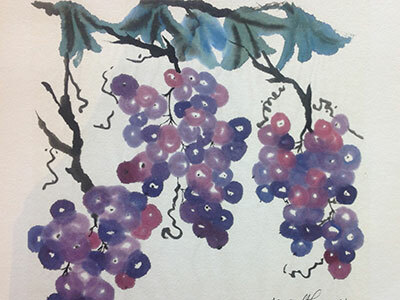 Margaret is a member and past president of Whidbey Allied Arts, treasurer and past president and founding member of Penn Cove Gallery, and serves as the Juried Art Gallery chairman of the Coupeville Arts and Crafts Festival. In 1989 she became one of the founding directors of the Coupeville Arts Center now know as the Pacific Northwest Arts School and served on the board from 1989-2000 and from 2001-present. 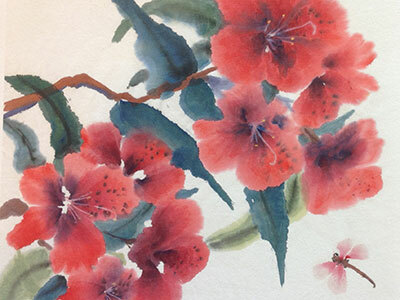 In 2008, Margaret helped establish the Garry Oak Gallery in Oak Harbor and serves as its president. Her work was published on the cover of the “Greater Whidbey Phonebook” and she illustrated the “Simply Whidbey Cookbook”. Margaret enjoys painting local scenes and has a series of eight limited edition prints of Deception Pass Bridge and other limited edition prints of Whidbey Island, the Puget Sound and Skagit Valley.